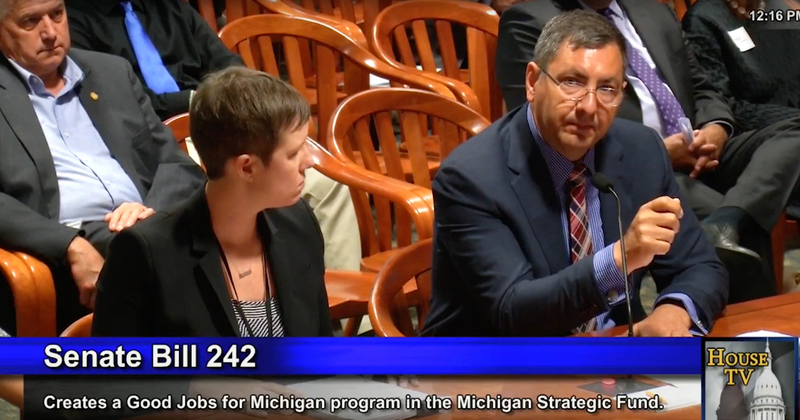 As the Michigan Legislature has a real discussion about how much money in special tax credits and subsidies it should be handing out, supporters of the Michigan Economic Development Corporation are defending its existence. The entity has agreed to deals that return little to the state, though it argues that things have changed. It’s true that the MEDC is better than in years past. 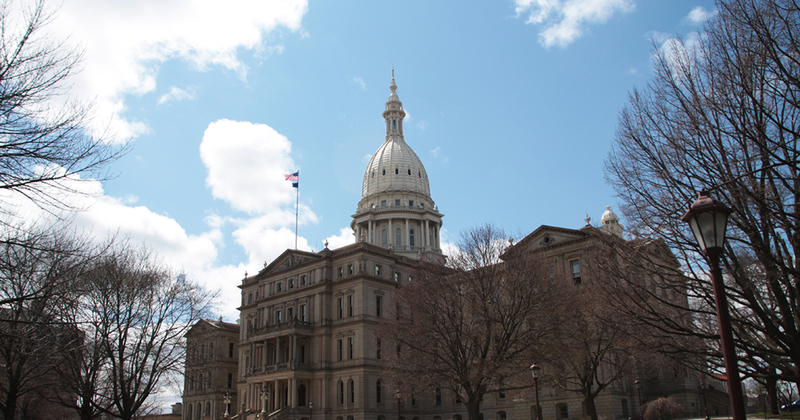 The state has eliminated the MEGA tax credit program, which created an uncertain budget situation (though Michigan will be on the hook for past deals for decades). The amount of incentives handed out is less, particularly when it comes to film incentives. But the real problem with state “economic development” agencies is that trying to pick winners in a free enterprise system is inefficient and transforms business decisions into political deals. The Wall Street Journal notes in a recent editorial how the state of Connecticut has once again raised taxes, on personal income as well as on businesses. General Electric is upset about this retroactive tax increase (the fifth in the past 4 years) and the uncertainty of the state going forward. 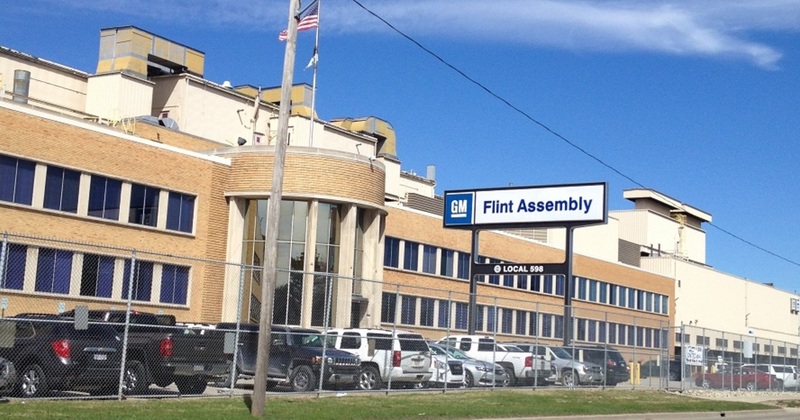 The company has formed an exploratory team to consider moving the corporate headquarters. Democrat Dannel Malloy, the nation’s worst Governor since Pat Quinn lost in Illinois, quickly replied that he’s open to tweaking the latest tax punishment. And perhaps he is—for big companies like GE or Aetna. These are high-profile outfits that can do him a lot of political harm if they flee. But what about the small and medium-sized companies that can’t get headlines from a press release? These unheralded employers are the lifeblood of any state’s economy, and they haven’t been investing or hiring as Connecticut’s economy has stagnated under the tax and regulatory assault from Mr. Malloy and his public-union allies. When Illinois increased business and income taxes a few years ago, it too was forced to give special deals to some companies to prevent them from leaving. But that’s not good fiscal policy, chiefly because it’s unfair to businesses and taxpayers who aren’t politically powerful enough to strike special deals with politicians. And as long as Michigan has an entity that can hand out select subsidies, it will always be in the game of making business decisions based on politics — not what is good for consumers and the state as a whole, which is open and fair competition in a free market.